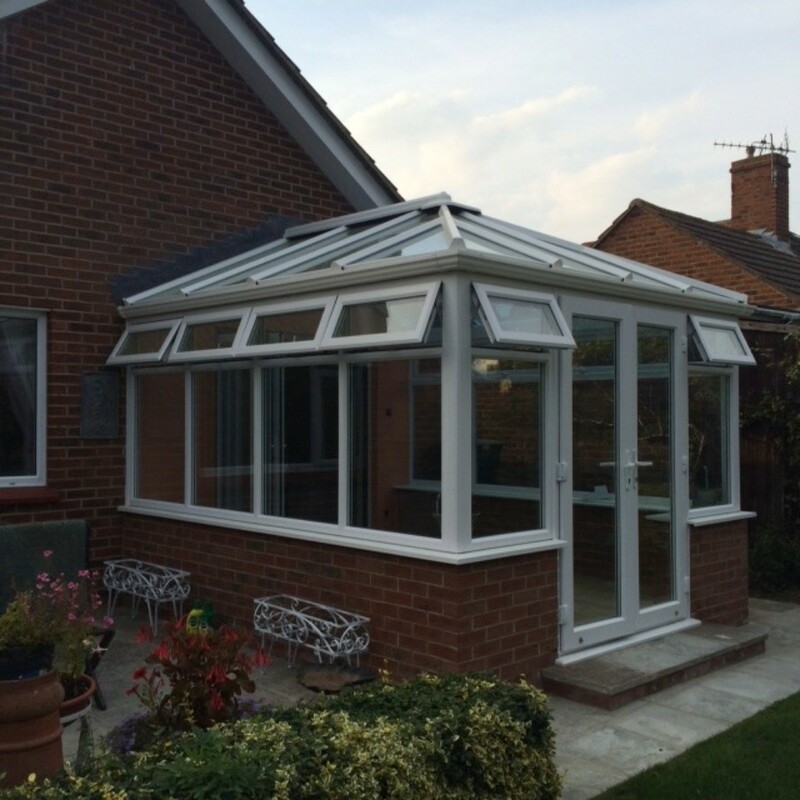 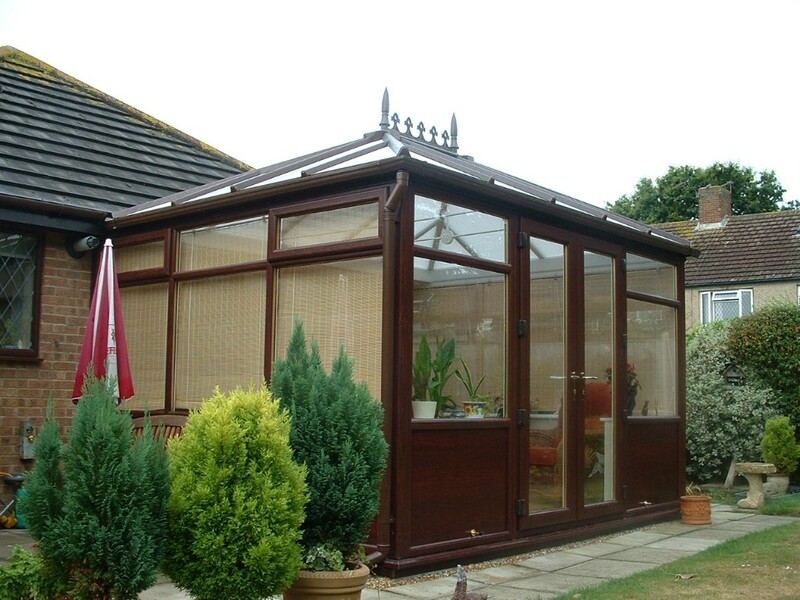 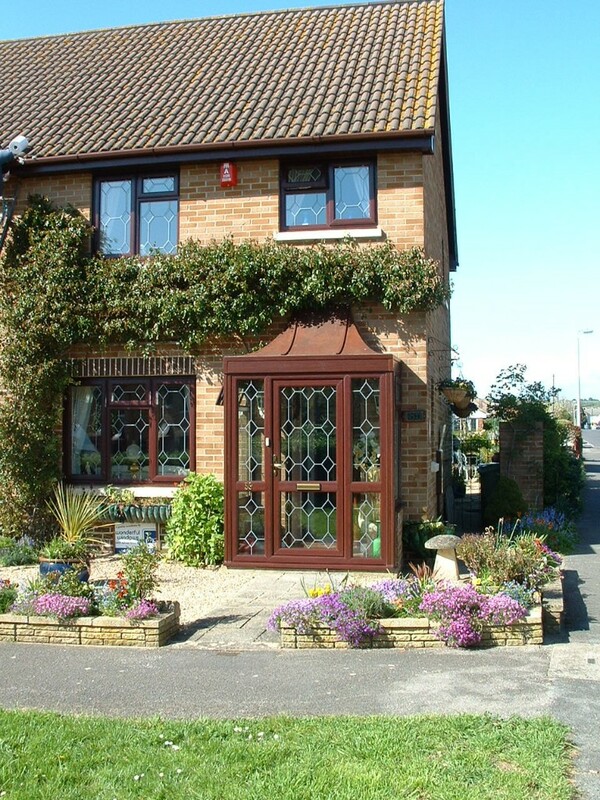 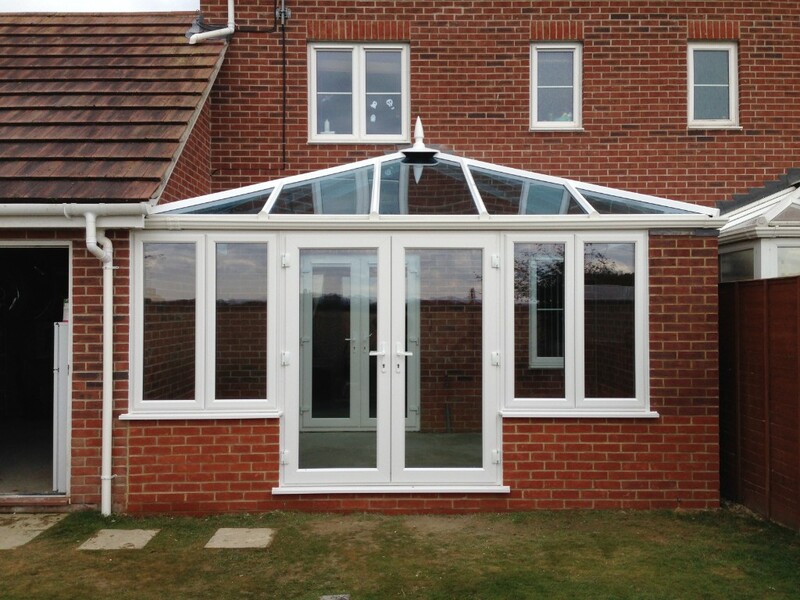 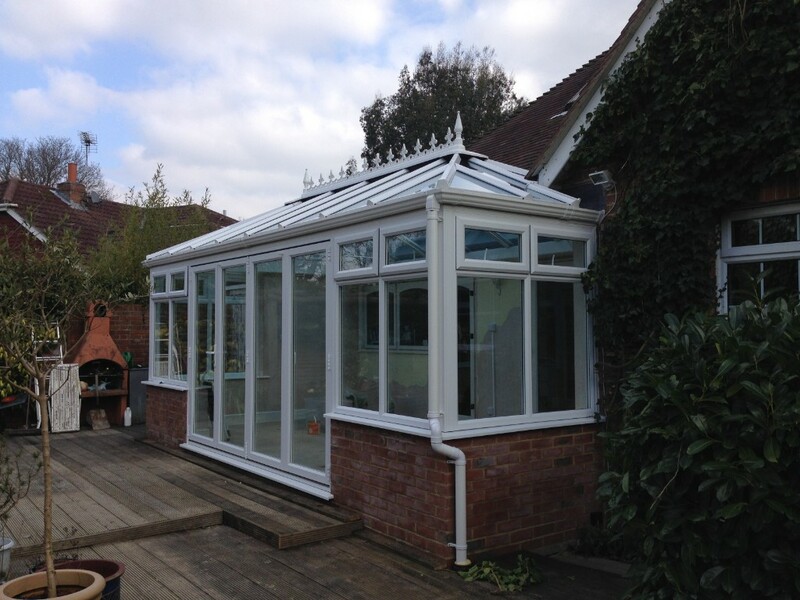 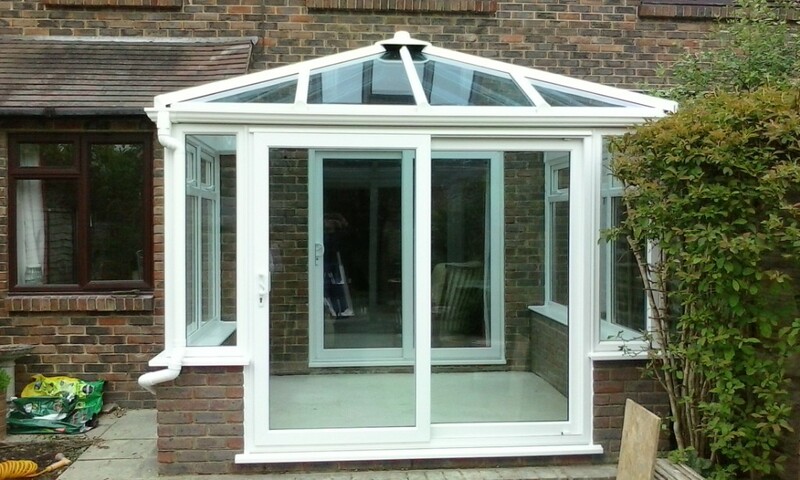 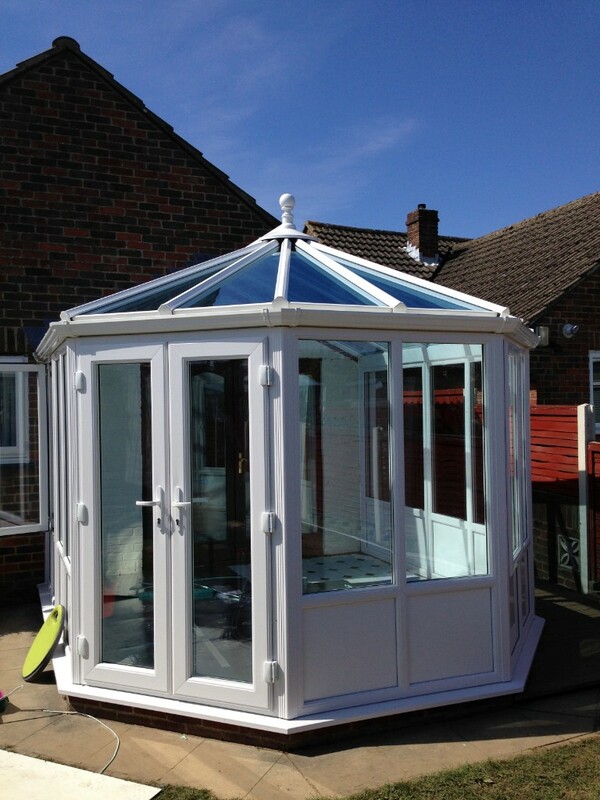 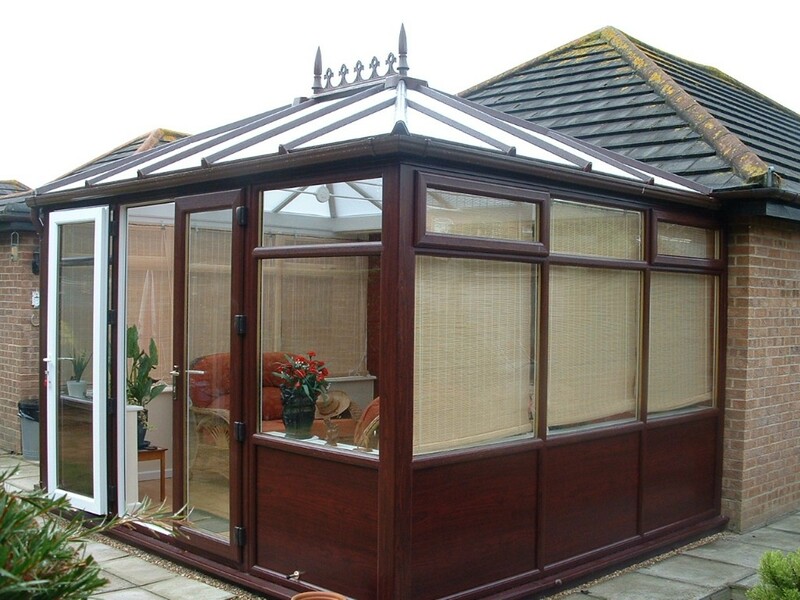 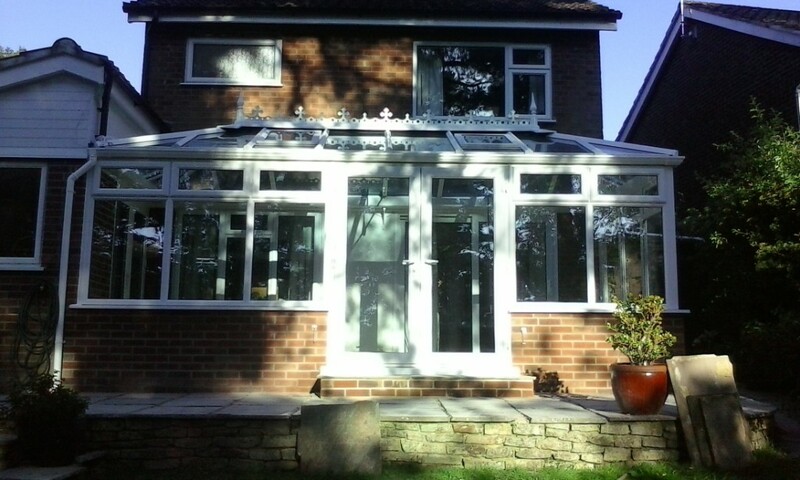 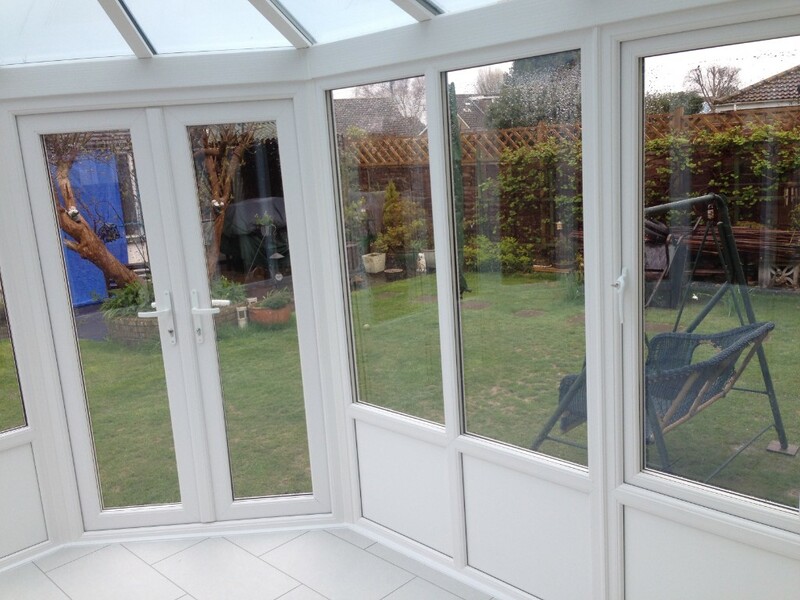 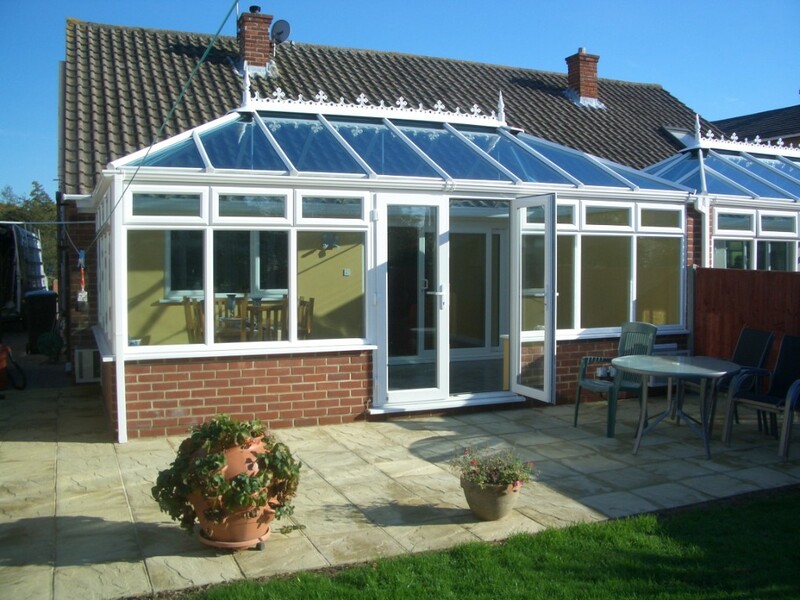 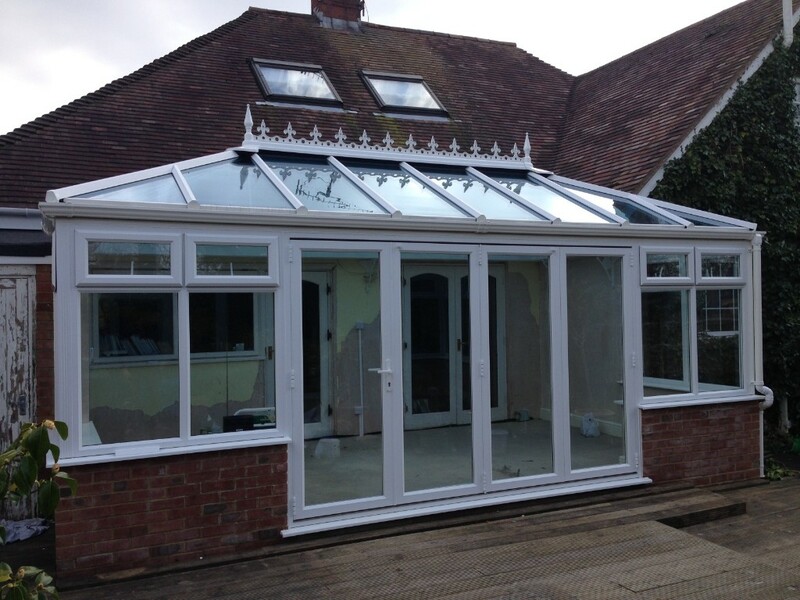 We have been designing and building all types of Conservatories since 2002. 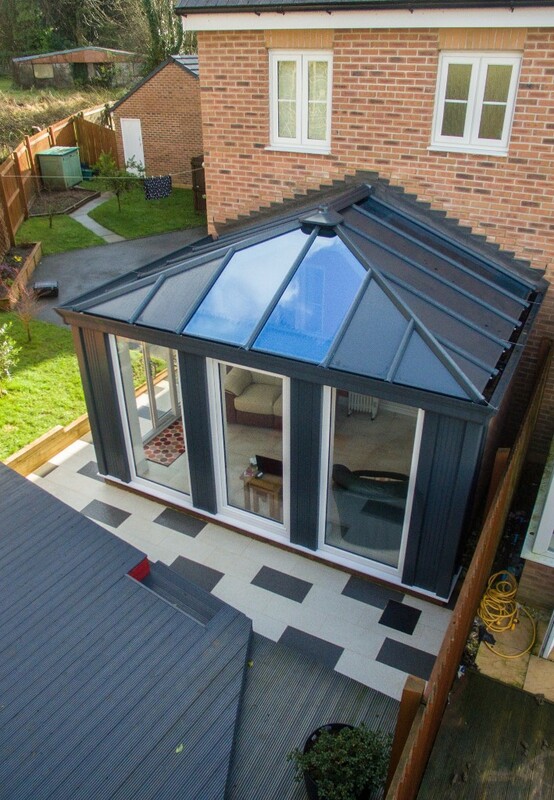 With an expert team of operatives you can relax knowing that your build process is in safe hands throughout every stage. 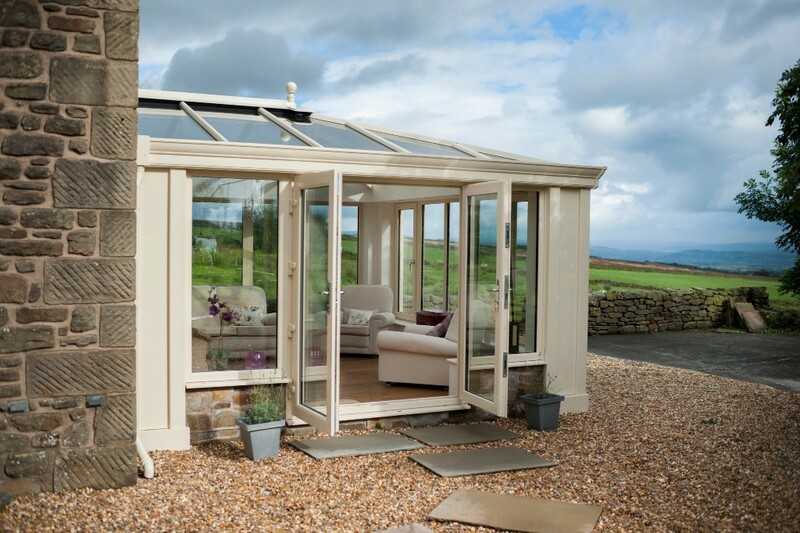 As all of our Conservatory – Garden Rooms and Orangery are bespoke you can really personalise them to a design that best fits in with your lifestyle and requirements, whether this be for a kitchen extension, dining room or just somewhere to relax we will ensure that your new space will not only endorse modern life but that it will fit perfectly with your home. 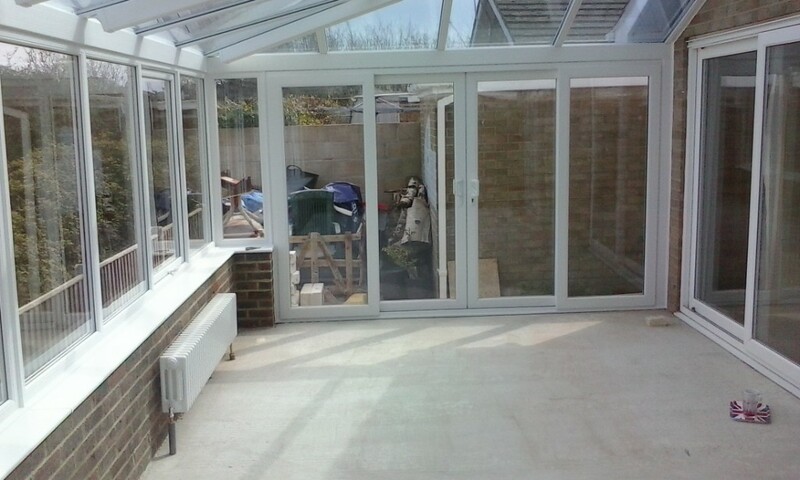 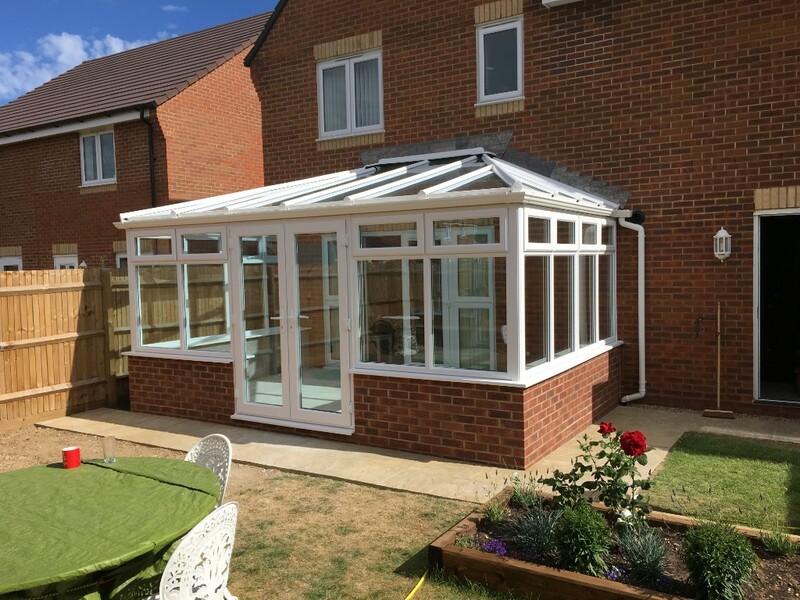 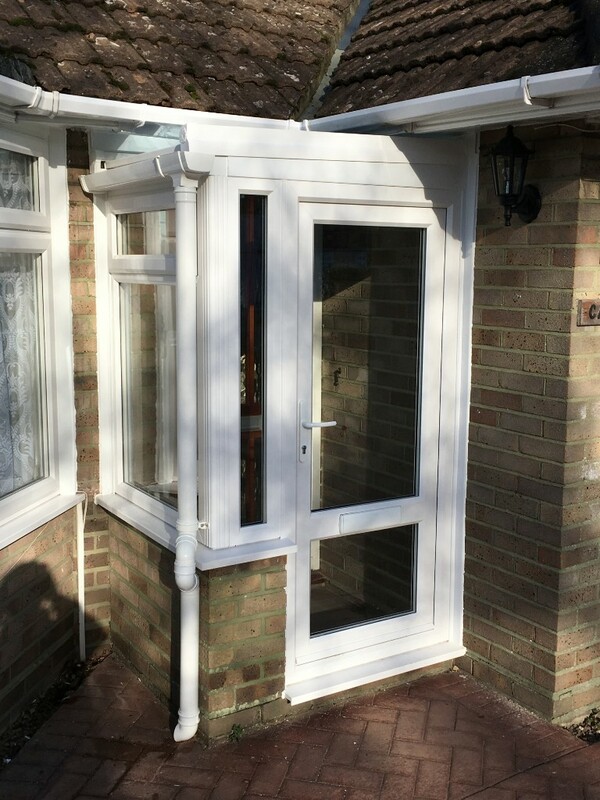 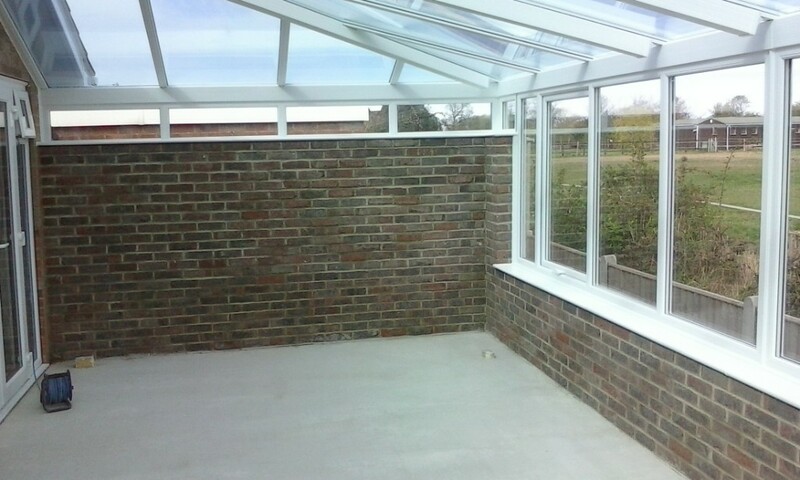 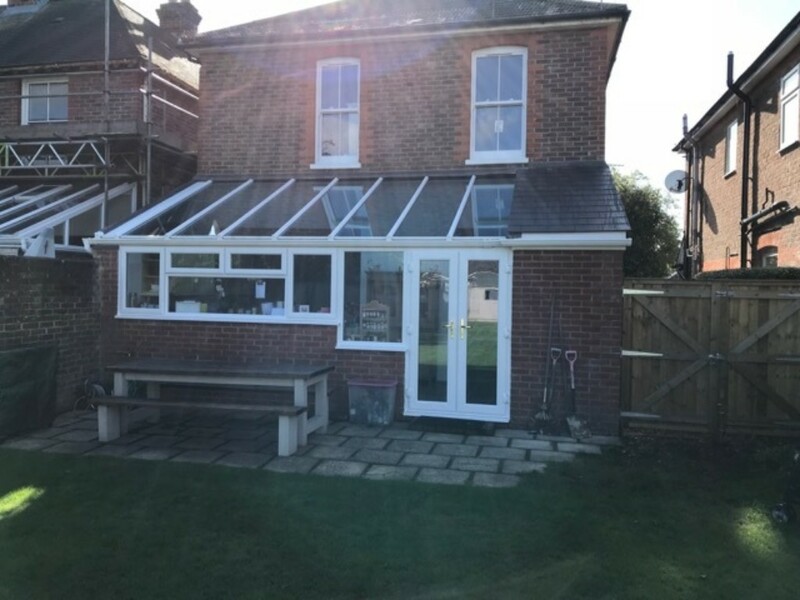 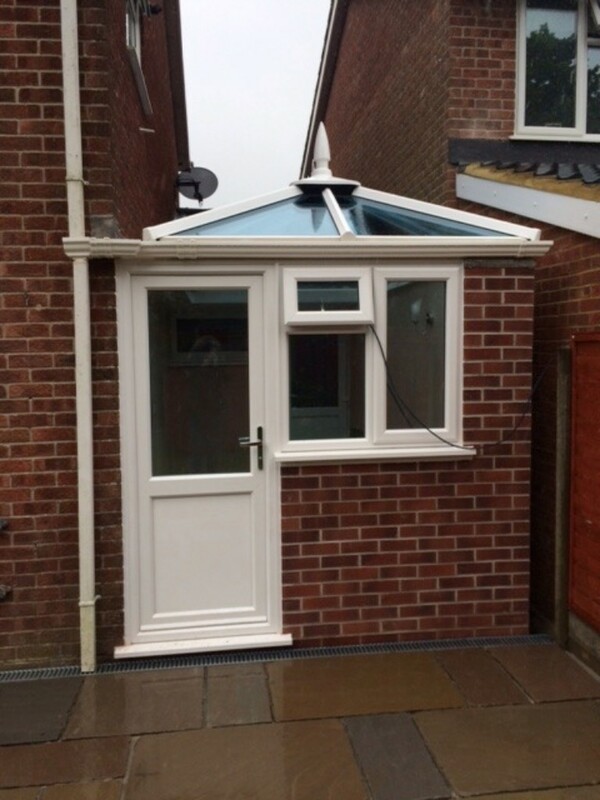 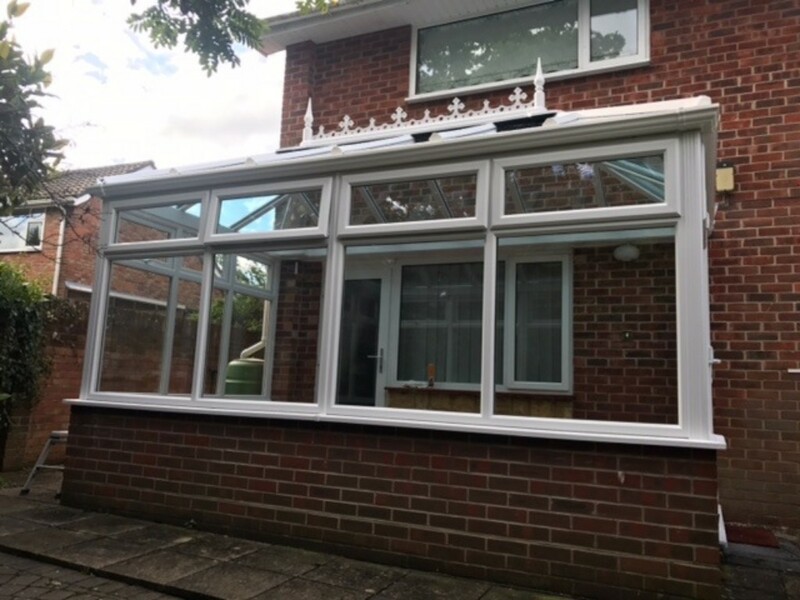 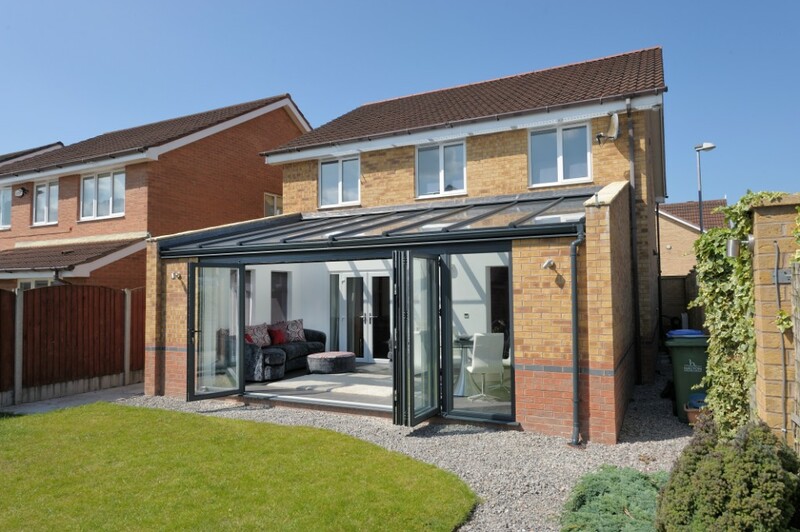 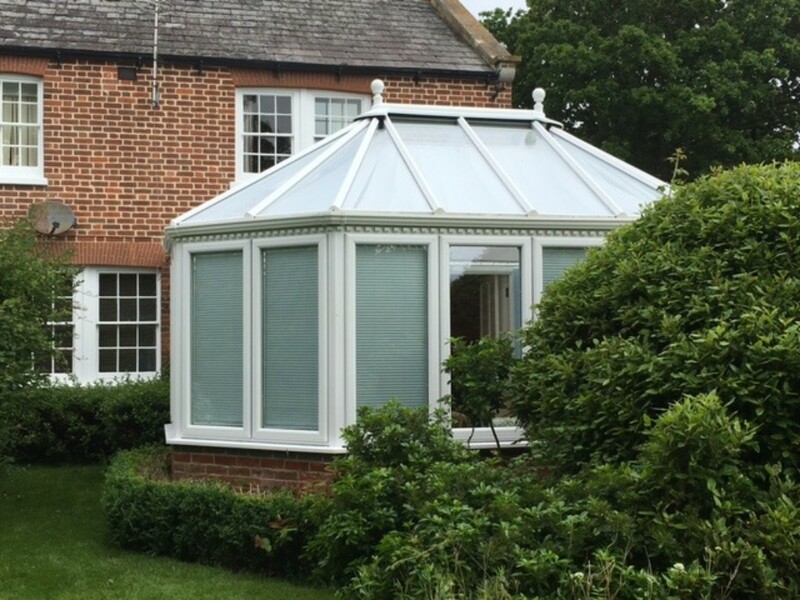 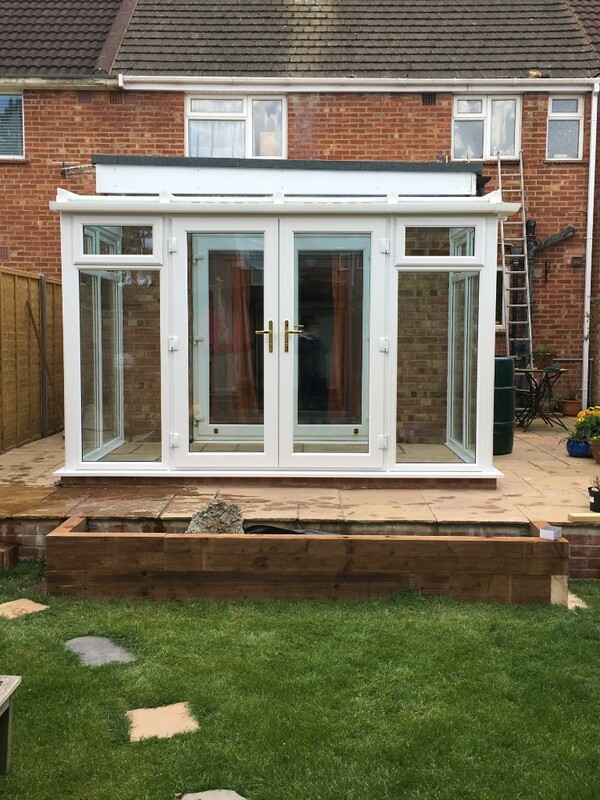 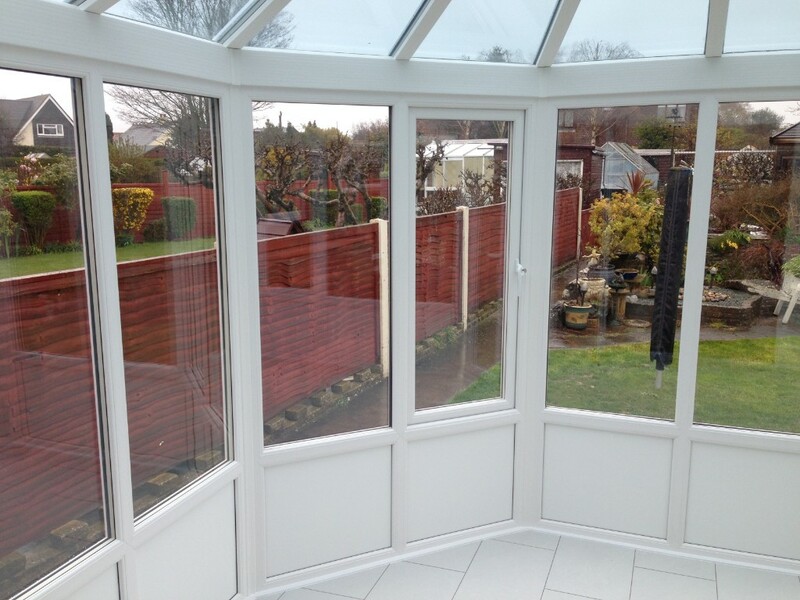 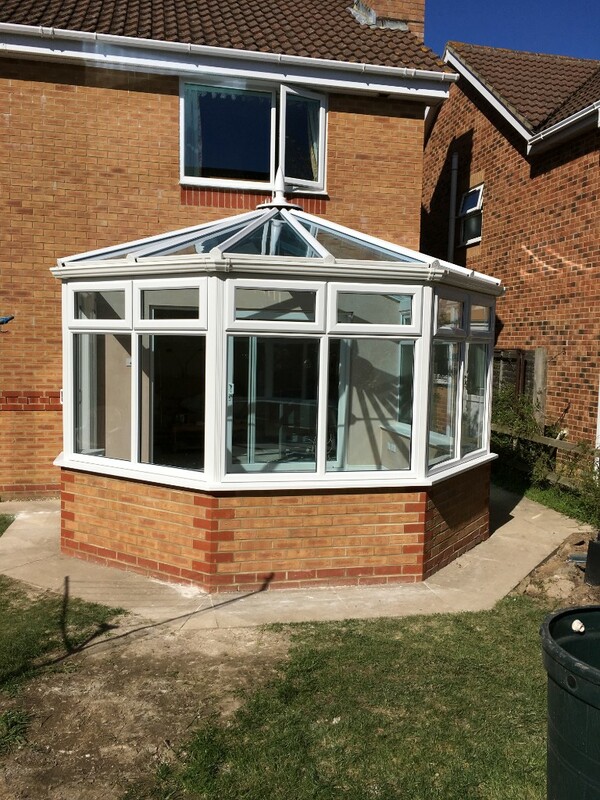 As most Conservatories do not require building regulations or planning permission they can be installed with minimal disruption, however should these be necessary we will happily assist with this process. 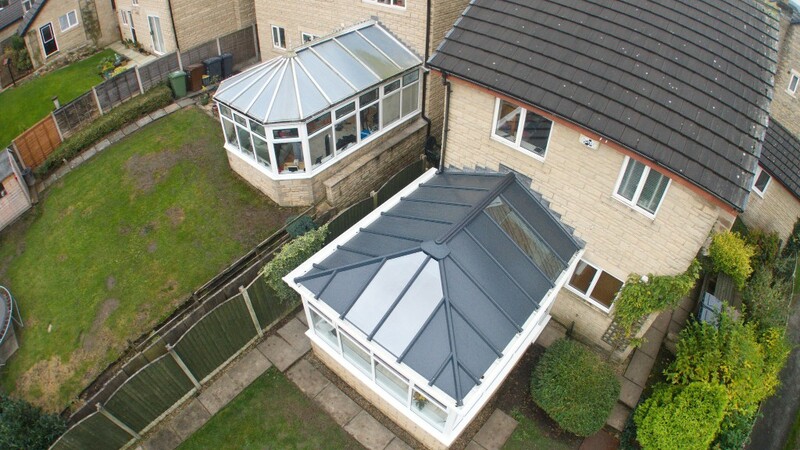 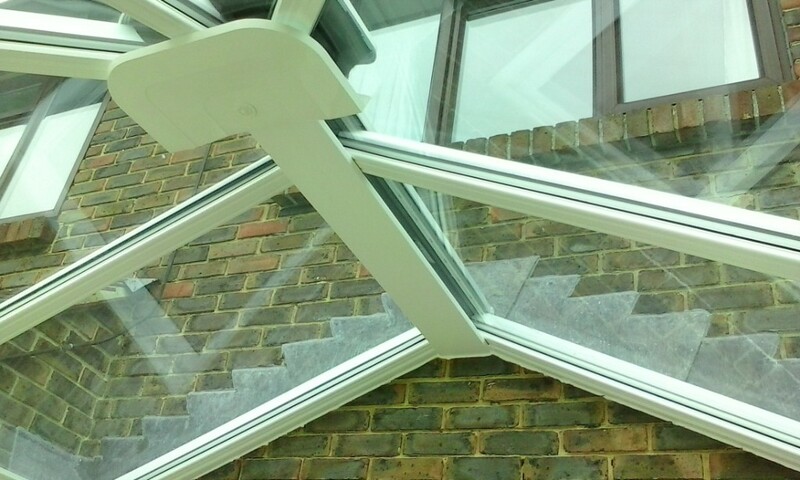 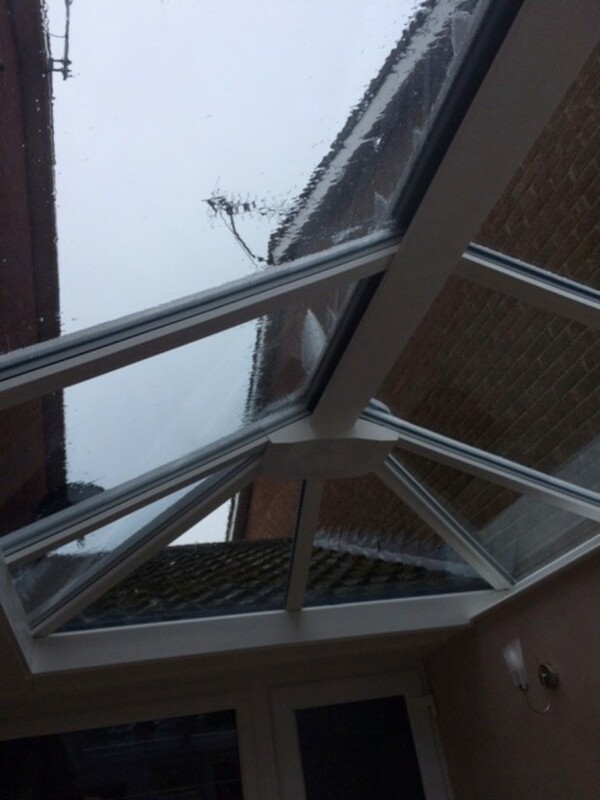 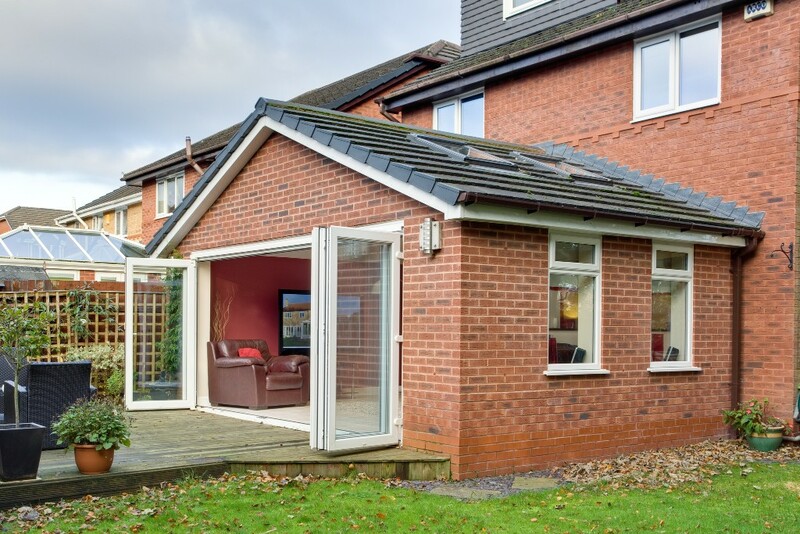 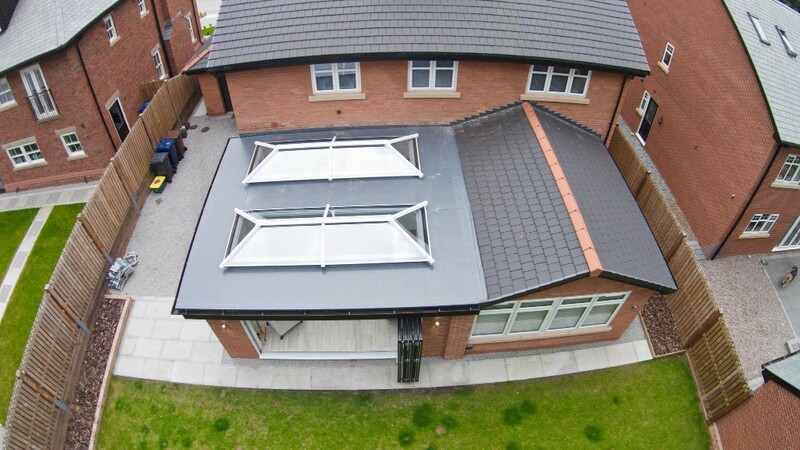 We use the Ultraframe roof system, a few styles to choose from consist of the Classic roof, Livinroof replacement conservatory roof, Ultraroof replacement lightweight tiled roof system plus the Ultrasky lantern and roof. 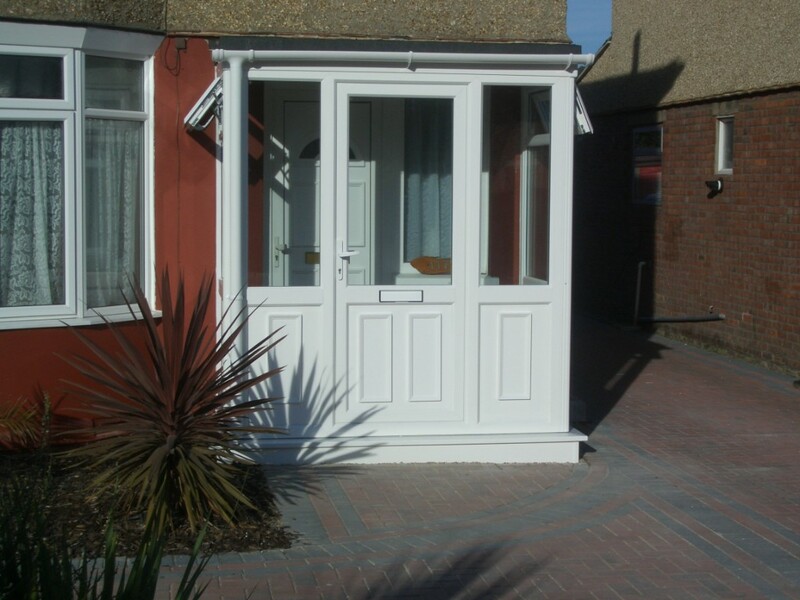 It doesn't stop here though as there are also many more options available. 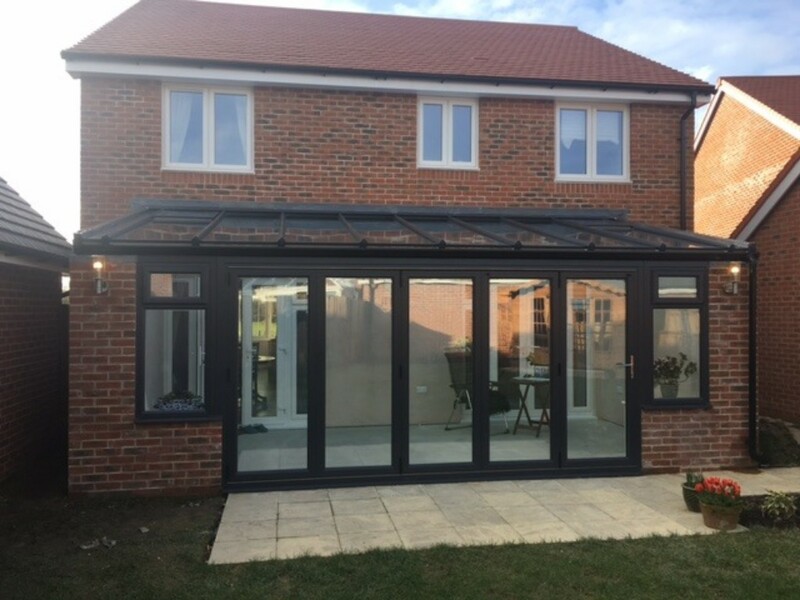 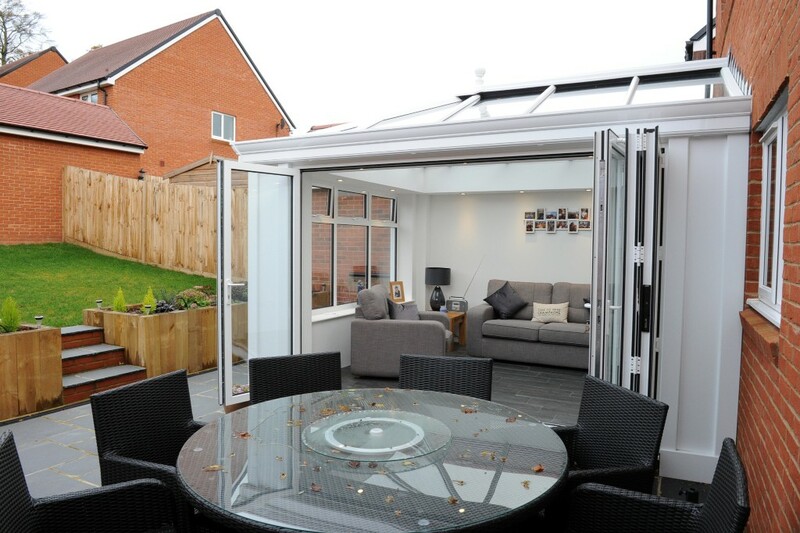 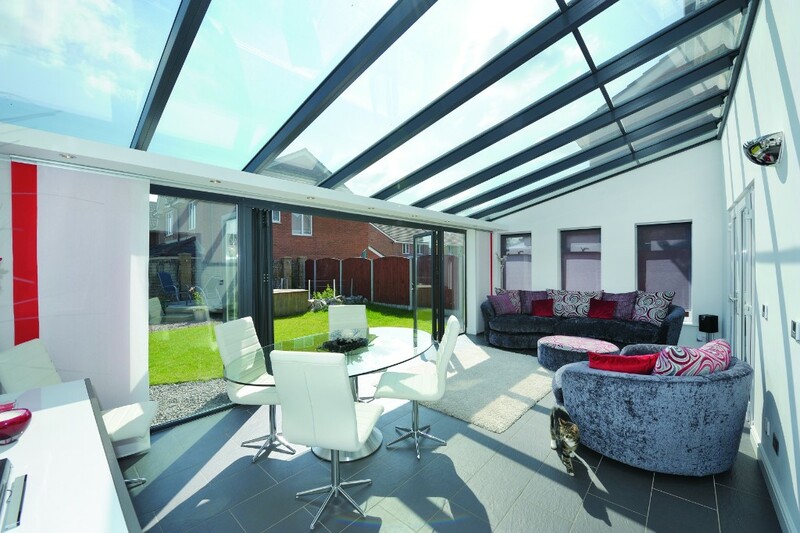 We can add a further enhancement to your new conservatory by adding bifolding doors to your existing living space which will seamlessly link them together. 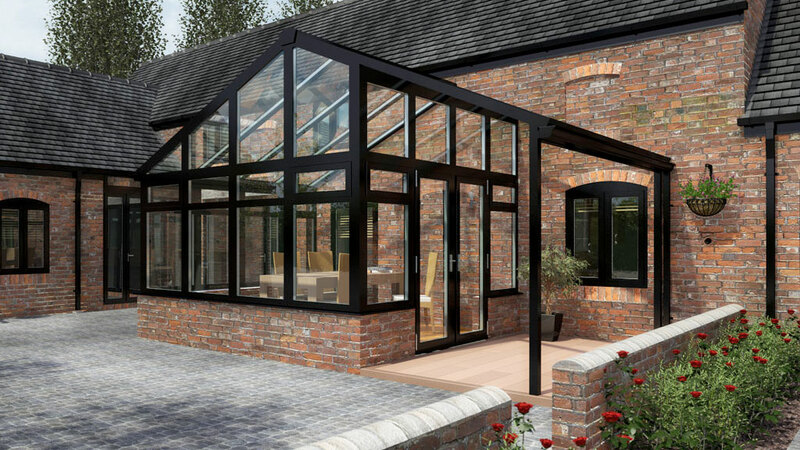 Looking for ideas for your next renovation project? 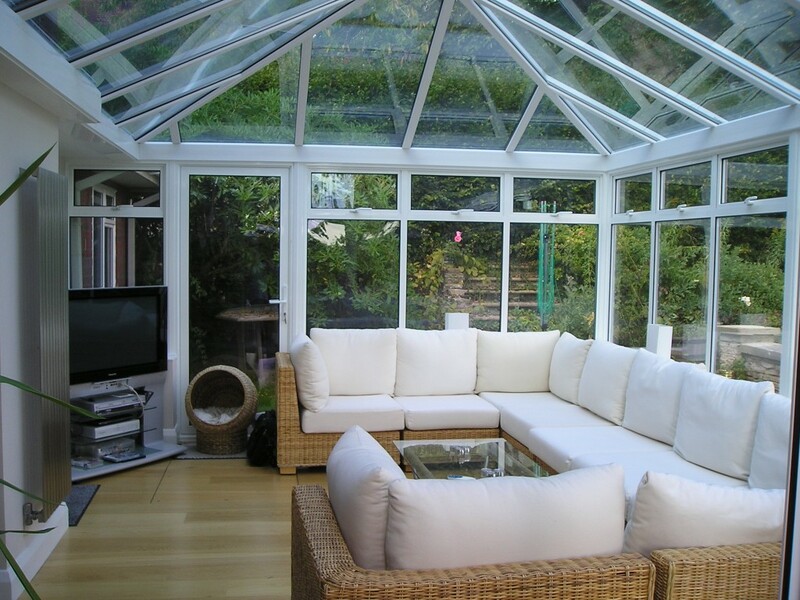 Then please see the photographs below for some added inspiration. 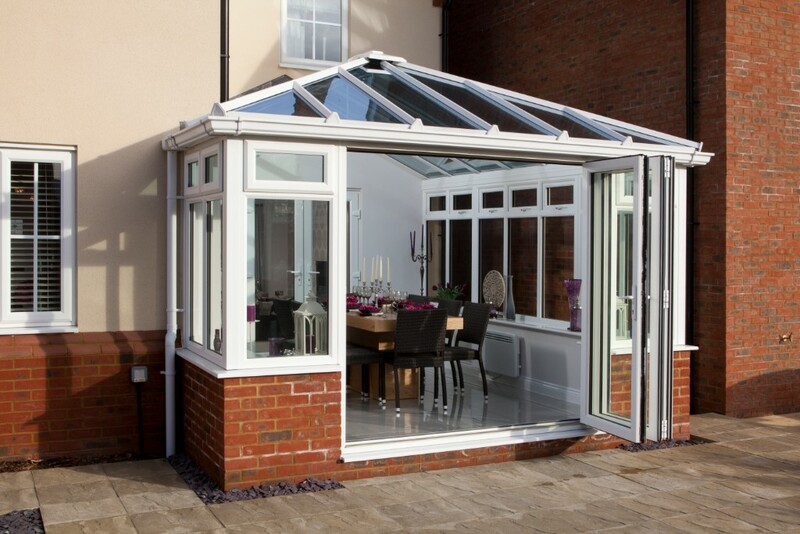 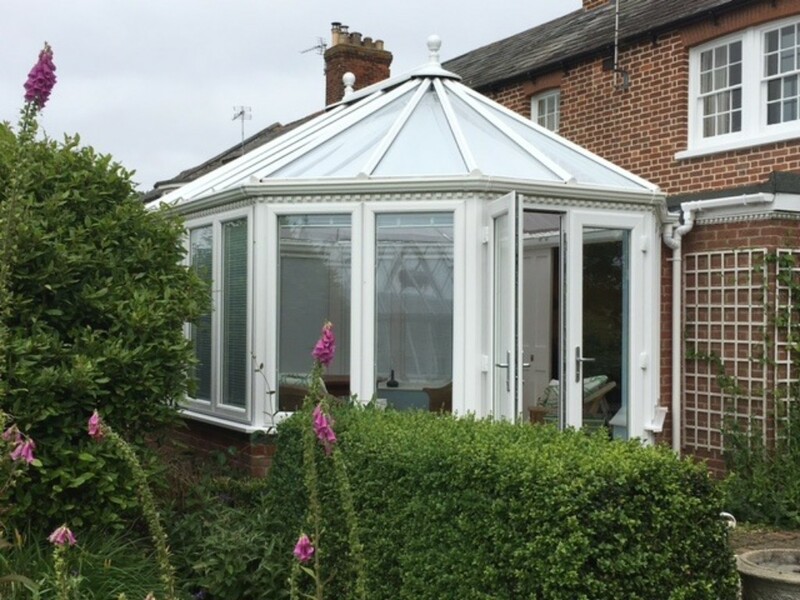 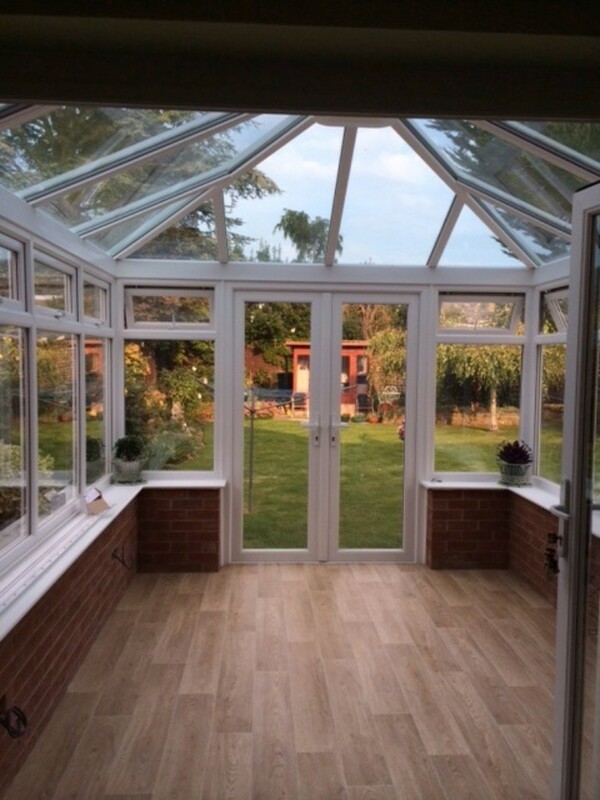 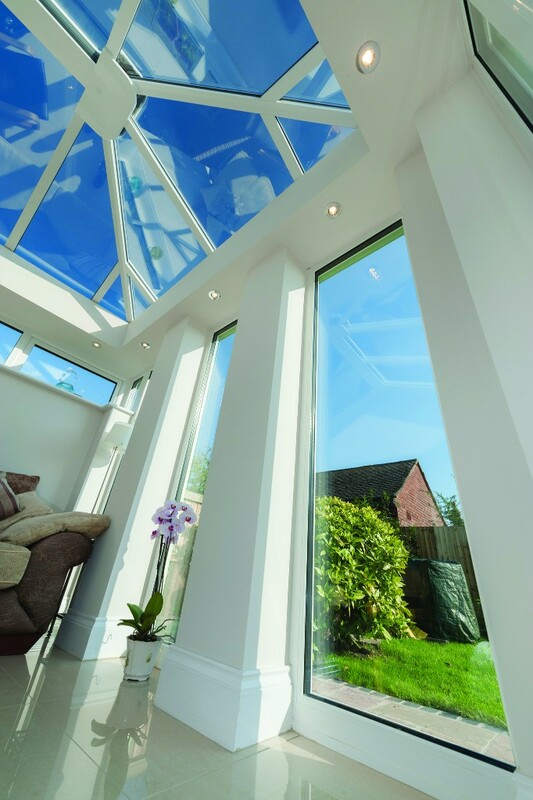 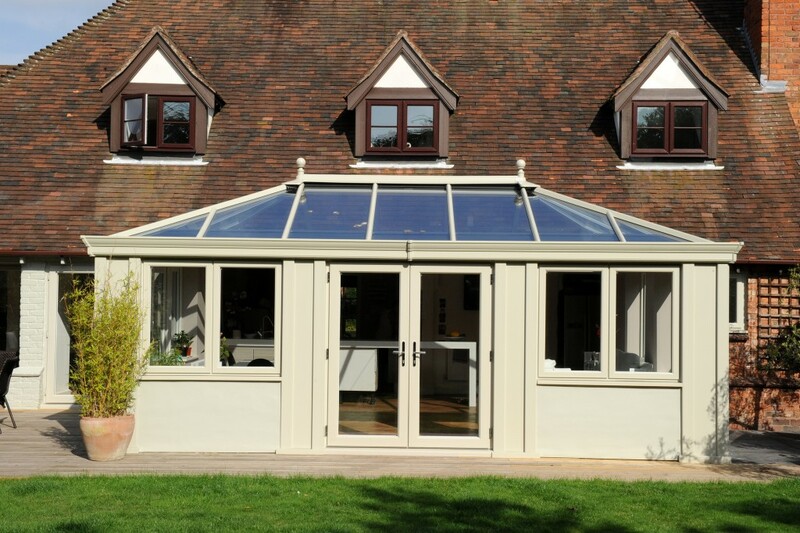 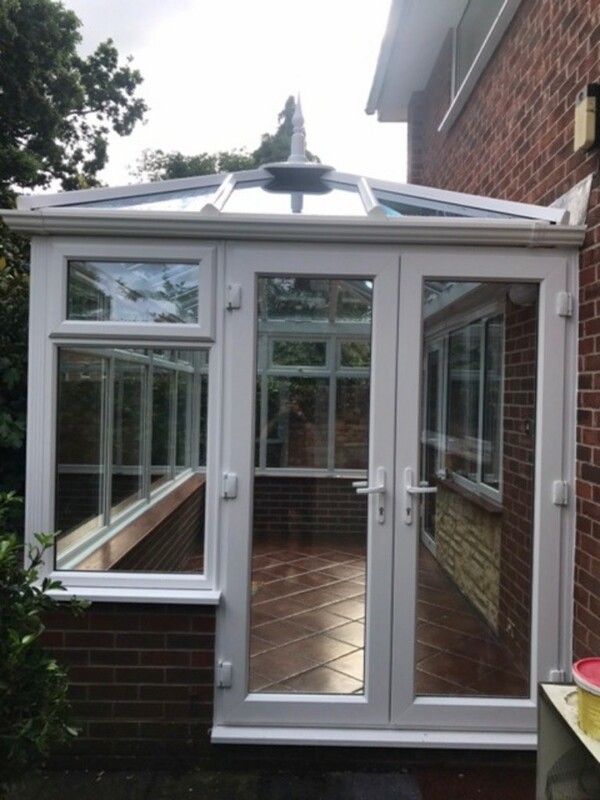 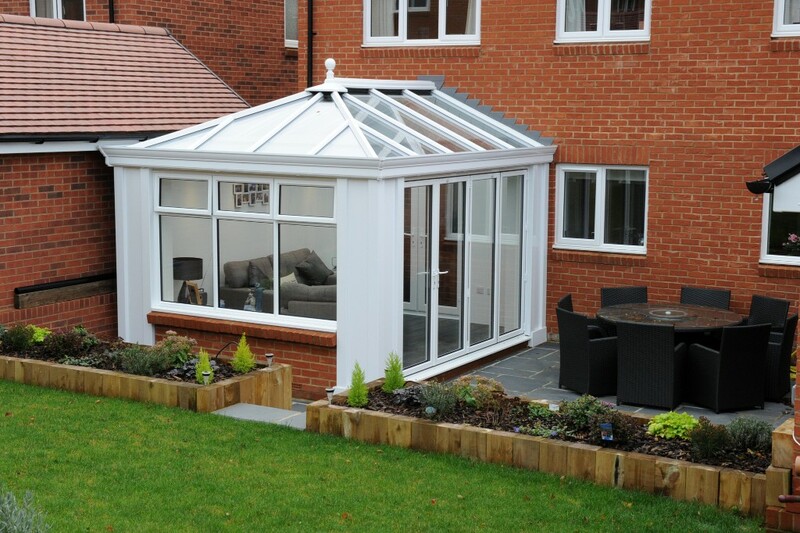 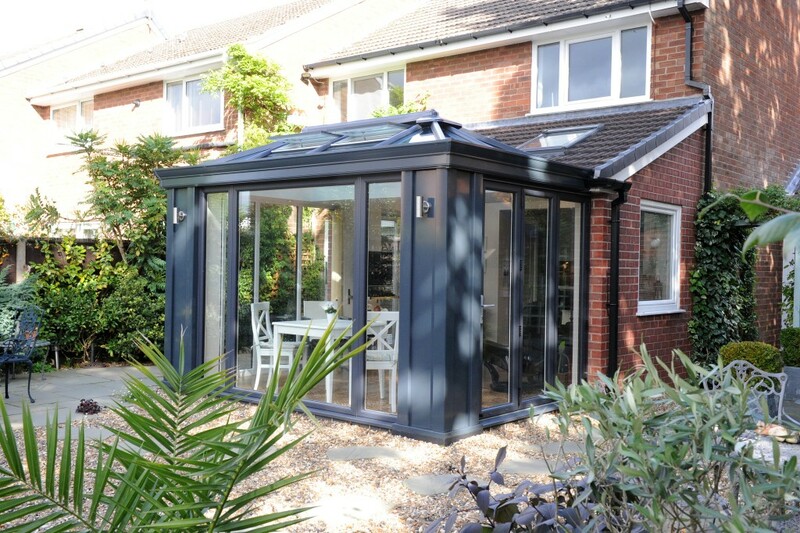 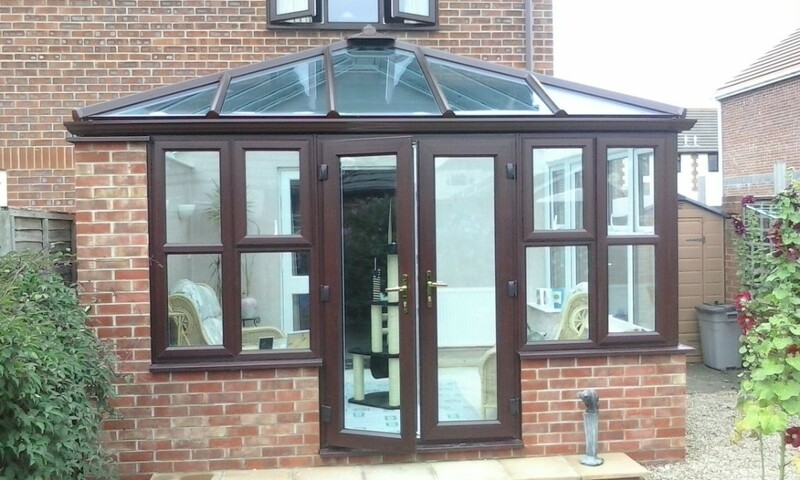 With so many options and styles available for our conservatories, orangeries & roof lantern ranges we can offer far more than is shown so please call us on 02392 413999 and arrange for a representative to call in the comfort of your own home to discuss the choices further. 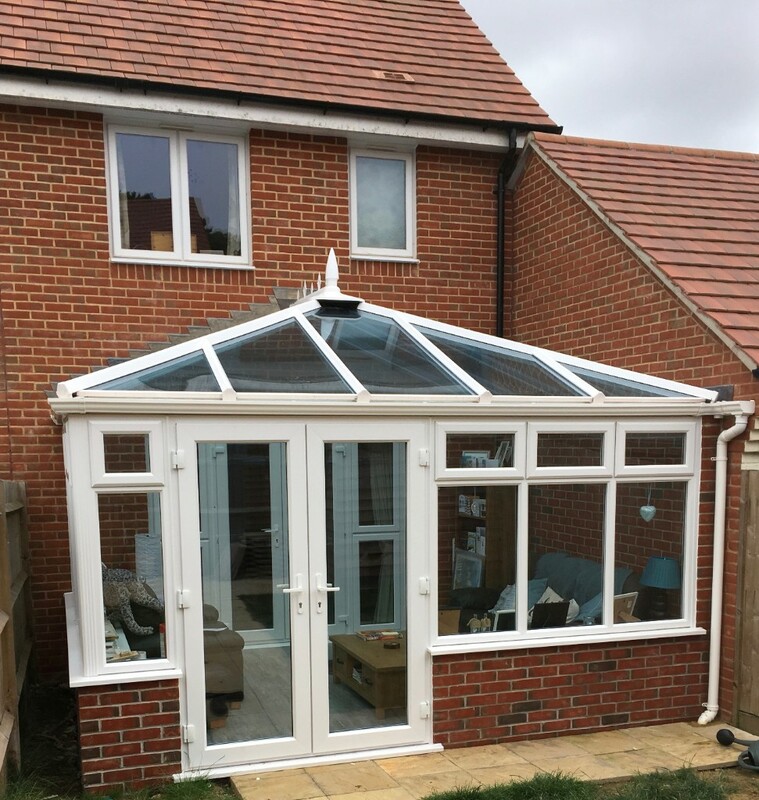 With so many option and styles available it is important that we visit your property not only to listen to your requirements but also to see what space you have available. 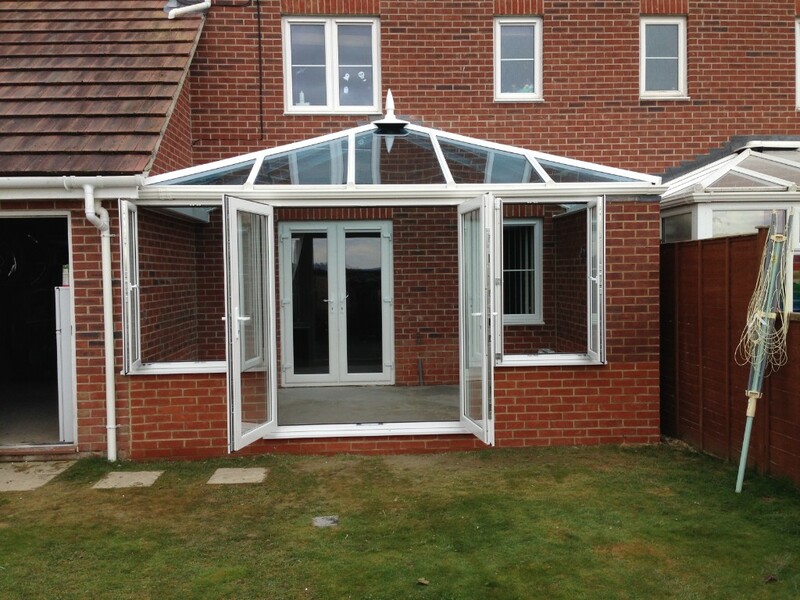 This will then enable us to provide you with a personalised quotation that will be better suited to your needs. 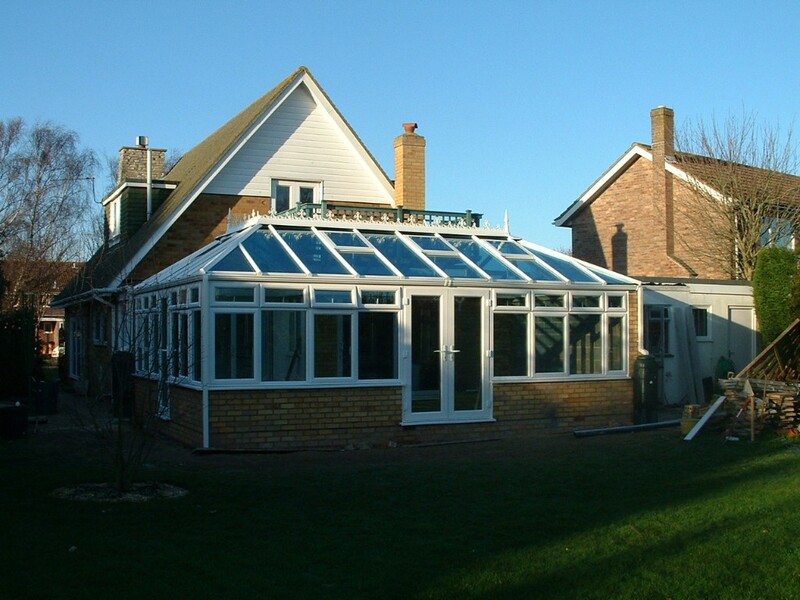 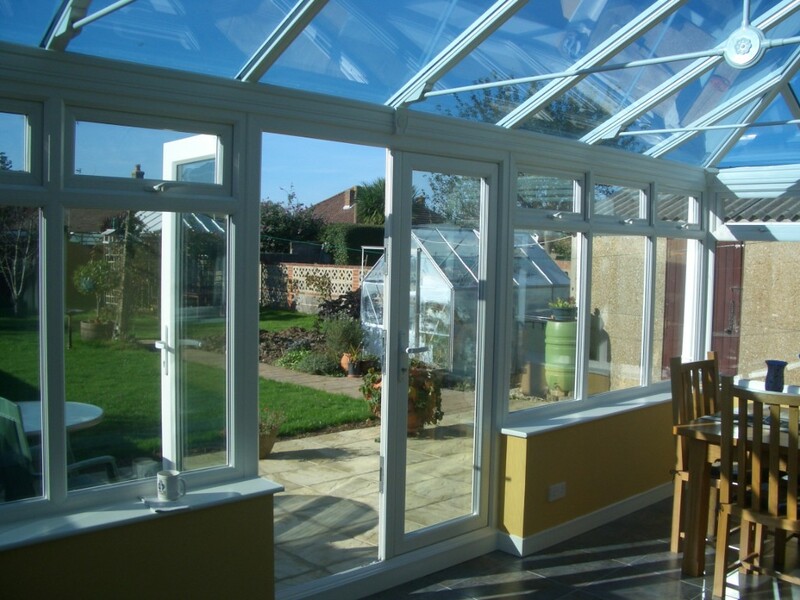 Conservatories and Orangeries can be added if you are requiring larger kitchen or dining space, if you are wanting to add extra room for the children, a garden retreat or maybe you just want to enjoy the outdoors from the comfort of your armchair, with their expanse of glass you can definitely do this. 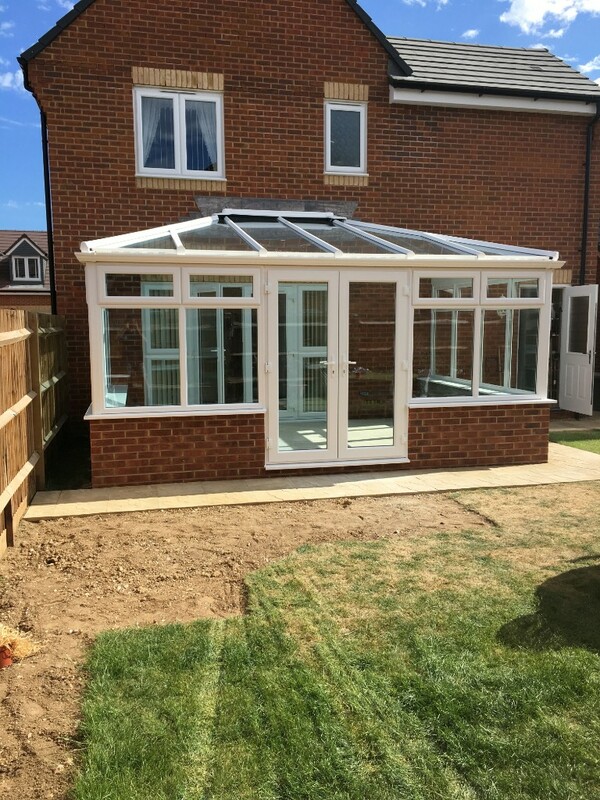 Whatever your reasons for wanting the additional space we guarantee to deliver an area that you will love for years to come.